The winning band from the Worcestershire and Districts Association. 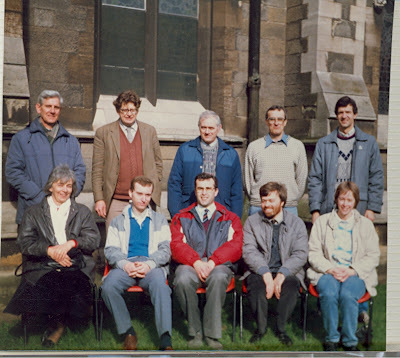 The 11th Annual W. W. Worthington Trophy Ten-Bell Striking Competition was held at St. Paul’s Burton on 26th March. We could not moan too much at the weather this year, only the newly installed one-way system in Burton which foxed the keenest eyed amongst us. The vicar of Burton, the Reverend Morris, welcomed those present for the draw in the recently annexed hall at the rear of the church, allegiance to the Conservative party having been surrendered in favour of these more con­vivial surroundings. 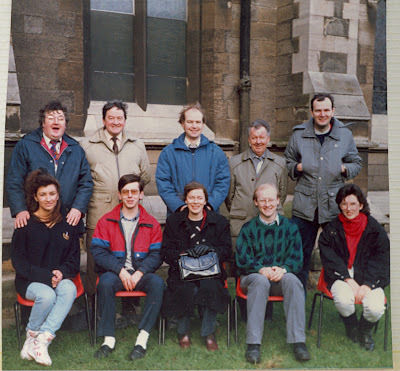 He took the opportunity to thank ringers in general for the support they gave to the church, especially to Sunday service ringing. It was only through the good offices of ringers that people were regularly called to worship by the sound of bells. This year it was necessary for the draw to be made only once, and the Coventry Diocesan Guild band were soon to be seen ascending the tower. A record entry had been accepted this year, nine bands all from the Midlands. It was pleasing to welcome the Shropshire Associa­tion for the first time to the competition. It would be an interesting afternoon with the holders, the St. Martin’s Guild, having to field a team for the 12-bell eliminator competition at Rotherham as well as a team here at Burton. Would they be able to retain the trophy? The test piece was a touch of 305 Grandsire Caters, which all the bands negotiated safely. The format of the competition is that each band has a total of half an hour to practise and complete their test piece, the start of which they signal to the judges with two whole pulls of rounds on the front six. Bands can ring anything they like for practise, but run the risk of disqualification if their test piece overruns the time allowed. Whilst competition ringing was taking place four towers were open for general ringing, Hartshorne (6), Measham (8), Church Gresley (5) and Rosliston (3). All again proved popular but especially Rosliston, a rare tower indeed. Refreshments for exhausted and nervous ringers were provided by the ladies of St. Paul’s during the afternoon and were most welcome. Our judge Denis Frith, emerged from his secret hideaway promptly at the end of the ringing to give his verdict. He prefaced the results with some general remarks, saying that he had enjoyed very much listening to the Grandsire Caters rolling round for the last four and a half hours, and that Grandsire was his favourite method. He felt that the ringing had improved as the afternoon had progressed and the results reflected this. Mr. Frith com­mented on each band’s performance, in par­ticular on the variation in speeds, test piece times ranging from eleven to fifteen minutes. The faults for each band were as follows: 1st­ – Worcestershire and Districts Association (18½ ); 2nd – Midland Counties Guild (20½); 3rd – Lichfield Archdeaconry Society (24); 4th – Derby Diocesan Association (26½); 5th­ – Shropshire Association (27½); 6th – St. Martin’s Guild 29½); 7th – Leicester Diocesan Guild (31½); 8th – North Staffordshire Association (35½); 9th – Coventry Diocesan Guild (41½). It was a pleasure to have present at this point Mrs. Valerie Worthington and her son Grenville, who had travelled down especially from Yorkshire to present the trophy to the winning team. Mrs. Worthington expressed her pleasure at being able to present the tro­phy to the winners. Mr. David Beacham accepted the trophy on behalf of the Worcestershire and Districts Association it being the fourth time that the Association has won this award. The secretary then concluded the for­mal proceedings by inviting the Worcestershire and Districts Association to ring a peal at St. Paul’s and those gathered in the hall to adjourn to the Star and Garter. 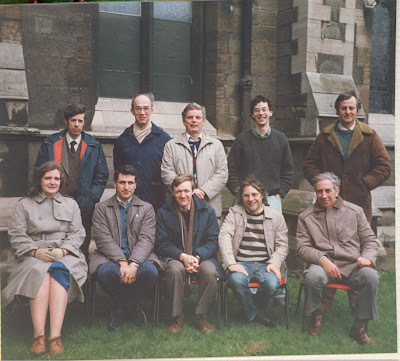 Peter Marriott, Malcolm Quimby, Derek P Jones, Susan E Melen, Mary Hale, Stuart W Hale, Simon C Melen, Chrisopher Wood, Andrew E Else, Richard J Chantler. 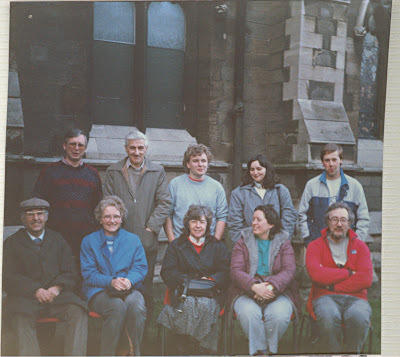 C Frederick C Pearson, Margaret A Wright, Janet House, Patricia A M Halls, Gordon A Halls, David J Marshall, John V Chadwick, Ian S Bennett, Jane E Orchard, Steven Peers. 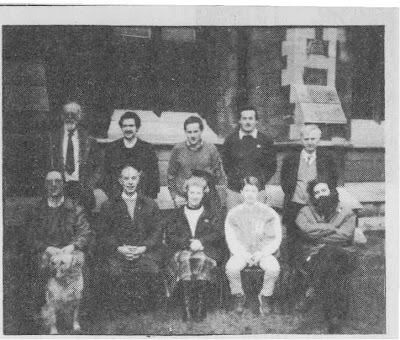 Elizabeth Sheard, Simon P Griffiths, Mary T Rees, David G Hull, Christothea M Constandinou, Donald T Finnemore, Clifford A Barron, Alan P Walters, H T Keith Haslam, Jonathan P Healy. 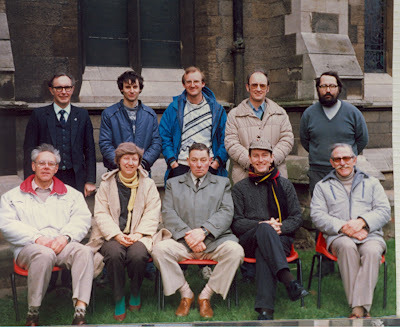 Ralph B Mitchell, Brian L Burrows, Timothy C Hine, Selwyn G Jones, Margaret Jones, Harold Dowler, David J Midgley, Raymond H Daw, Simon J Gay, Philip W Gay. 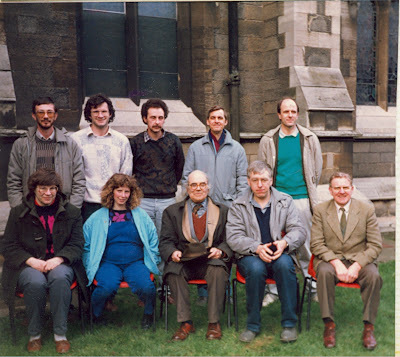 Jane M Rogers, Geoffrey W Randall, Mark W Sayers, Steven Feltham, Ruth M Border, Geoffrey Pratt, Peter Border, Christopher F Mew, John F Thorne, Simon P Rogers.